For as long as Robinson Hart can remember, it's just been her and Grandpa. He taught her about cars, baseball, and everything else worth knowing. But Grandpa's memory has been getting bad — so bad that he sometimes can't even remember Robbie's name. She's sure that she's making things worse by getting in trouble at school, but she can't resist using her fists when bullies like Alex Carter make fun of her for not having a mom. Now she's stuck in group guidance — and to make things even worse, Alex Carter is there too. There's no way Robbie's going to open up about her life to some therapy group, especially not with Alex in the room. Besides, if she told anyone how forgetful Grandpa's been getting lately, they'd take her away from him. 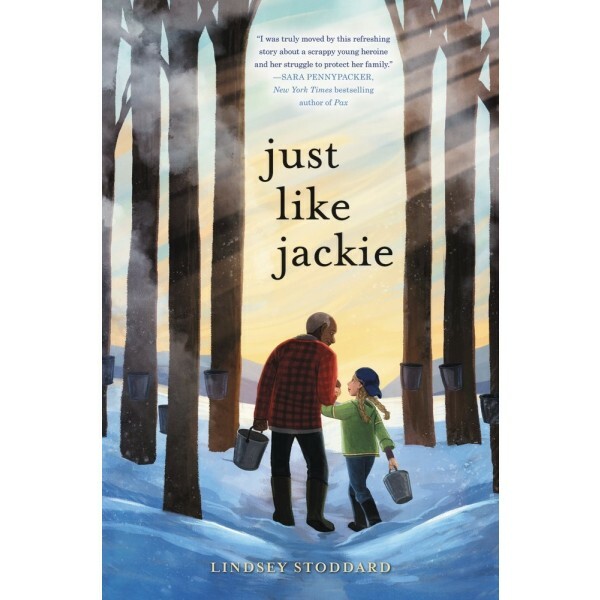 He's the only family she has — and it's up to her to keep them together, no matter what. 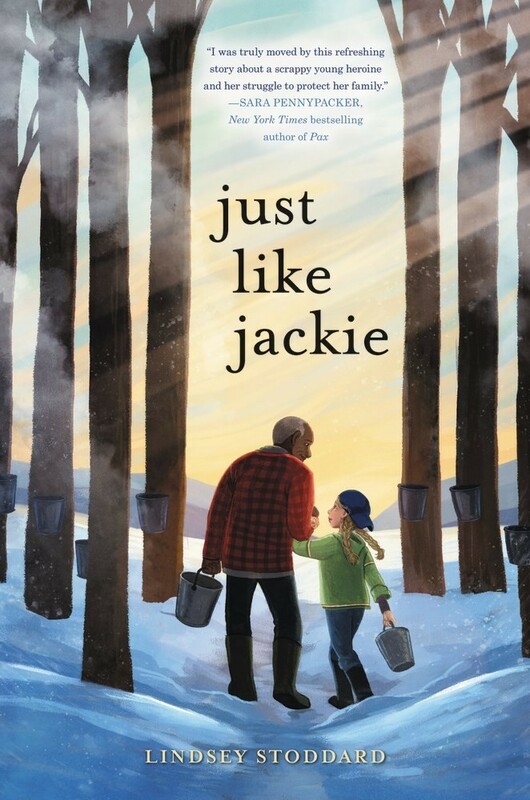 This pitch-perfect story about the true meaning of family is just right for fans of such books as The Great Gilly Hopkins and Fish in a Tree.